3 bedroom/2.5 bath condo located in cul-de-sac in The Residences of Central Park. 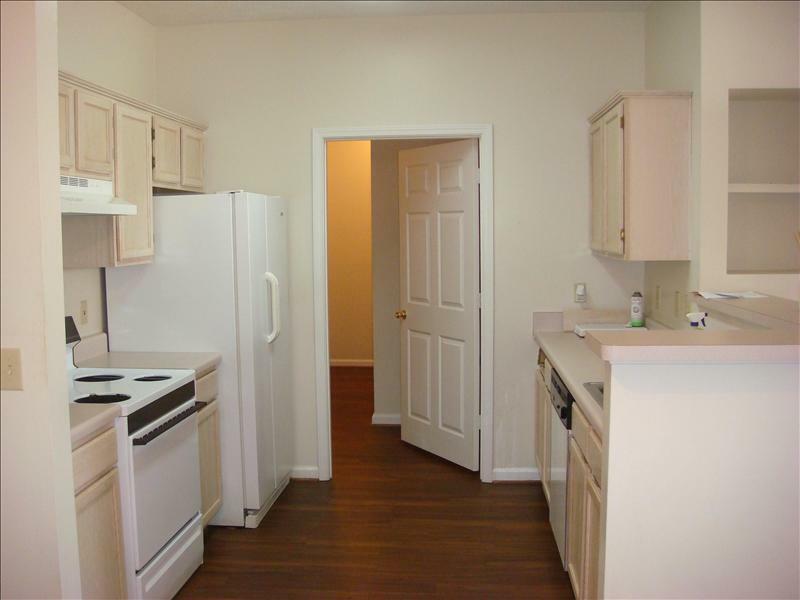 Unit features include updated fixtures, plantation blinds, and covered parking. Large master bedroom with his/her closets. Garden tub in master bath. All appliances and W/D included. Lawn maintenance and monthly pest control are included in the rental amount. 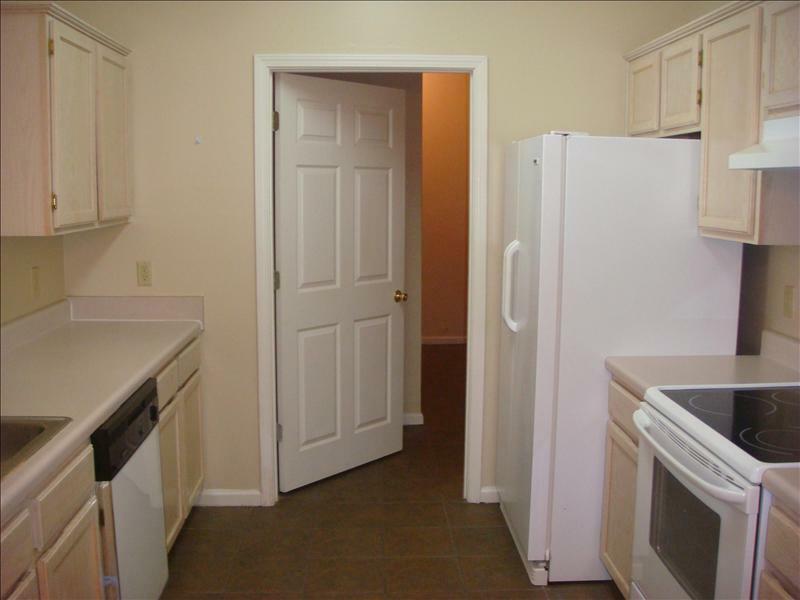 This rental is located and 2.91 miles from Auburn University. The property has a Walkscore of 32, so you will probably be driving or taking public transportation most of the time.